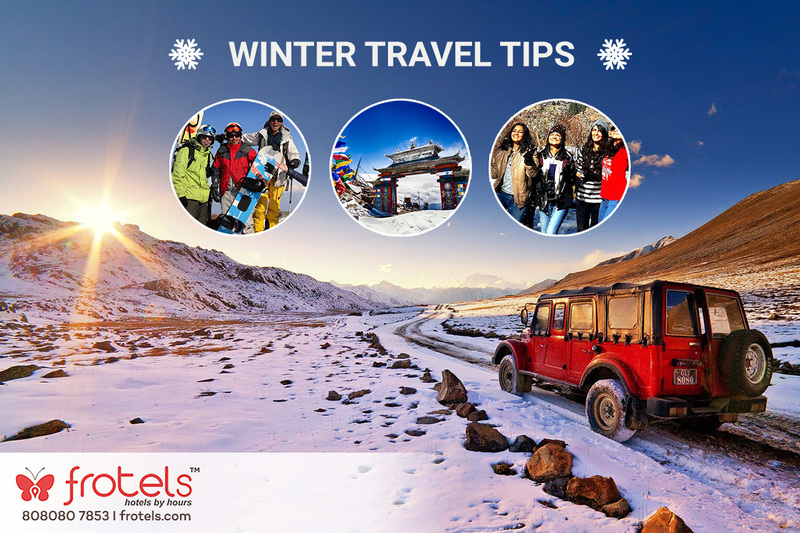 Tips for travelling in winter. One of the most beloved travelling time of most people, Winter. The Season is famous for the changes it brings to nature. Another speciality of this season is the fact that it makes every location you visit look pleasant. What should I wear during winter? Probably one of the most over-asked question. is also quite valid considering the fact that sometimes the temperature can fall quite low. In case you are travelling in a car, it is always advisable to travel during daylight with some extra care taken in the selection of roads. During winter it is always better to travel through flat roads rather than hilly or complicated roads. Being an adventure junkie you might find it thrilling to set out on an expedition without letting anyone know. Even though it might sound interesting but it is not good at all. It is always important to let your family members where you are heading to. In every season. This point deserves the most important, as you should never underestimate winter. The temperature in winter may fall down to record levels at any time. Hence, always carry an extra one. It will be quite a horror for you to spend your time without shelter at your travelling destination, especially in winter. Hence always make sure to book your stay with Frotels. The most amazing hourly hotel booking service in India helps you book hotels in an instant without any hassle.